The prodigiously intuitive play of Bireli Lagrene Official, the vibrato mixing virtuoso and emotion of Stochelo Rosenberg, the swing and the groove of William Brunard: three great jazzmen in exceptional meeting to offer us an original and striking music. This string trio gathered for the occasion, serves the music above all else. They propose us a repertoire composed of standards and personal compositions for an unbridled jazz, remarkable and vertiginous. A unique and exciting musical project not to be missed. 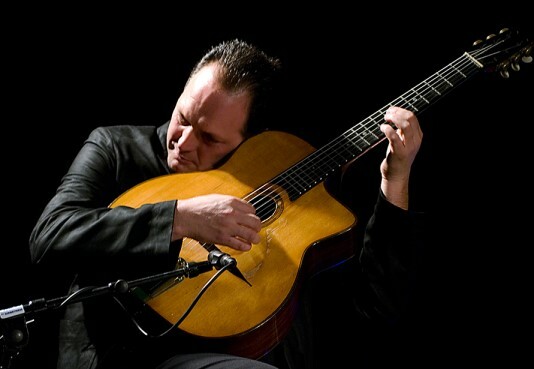 Find them on the big stage of the Festival Django Reinhardt, Friday, July 6 at 20:45!